It was really quite the feat. A brand-new team from Major League Soccer managed to swoop in and pluck away a man who had just come off coaching the best player on the planet, Lionel Messi, first at club and then at international level. Think back to when MLS newcomer Atlanta United announced the signing of Gerardo "Tata" Martino. 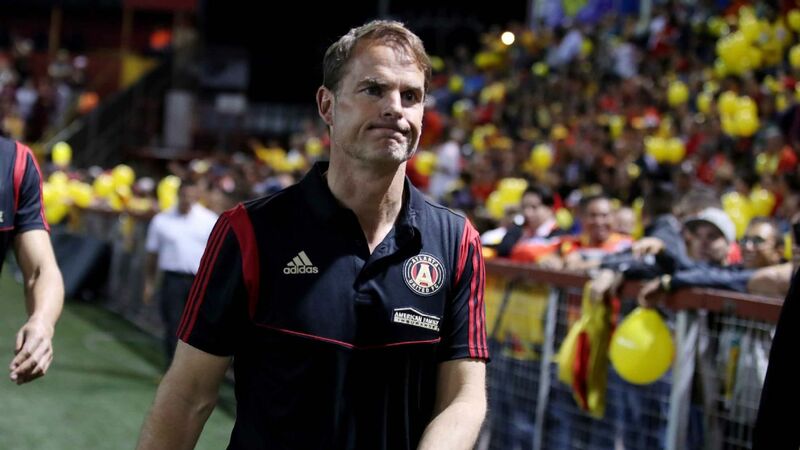 No one with the coaching pedigree of that magnitude had ever managed in MLS; certainly there had never been a former Barcelona or Argentine national team coach on an MLS sideline. 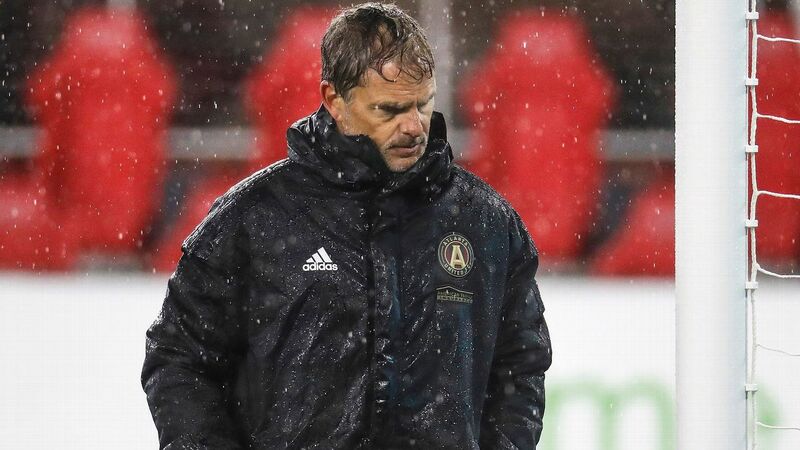 While MLS has always fancied itself as a league that likes to bring in the global superstar players, nothing that audacious had ever been carried out at the coaching level. Martino might not rank up there with a Pep Guardiola or a Jose Mourinho of European football, but his accomplishments in CONMEBOL were noteworthy, and it proved to be the foundation of MLS' recent South American revolution -- a centerpiece of the 55-year-old's success with Atlanta. 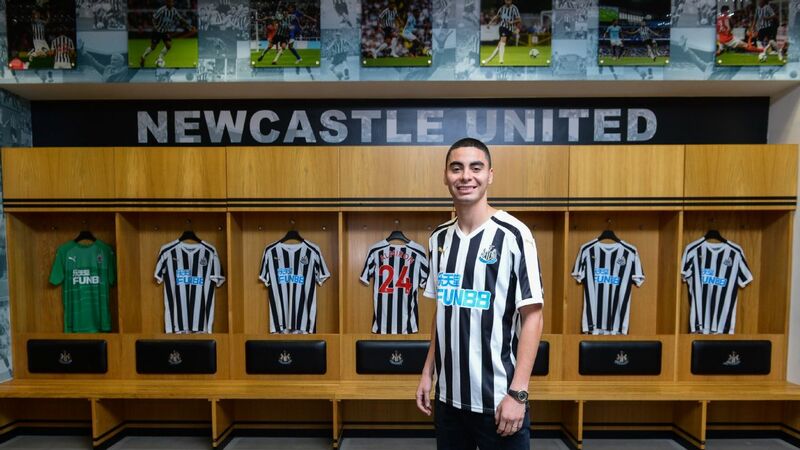 Look no further than midfielder Miguel Almiron's comments to The Player's Tribune last November. Fresh off winning the Argentine league with Lanus, European suitors were beginning to queue up for the Paraguayan. 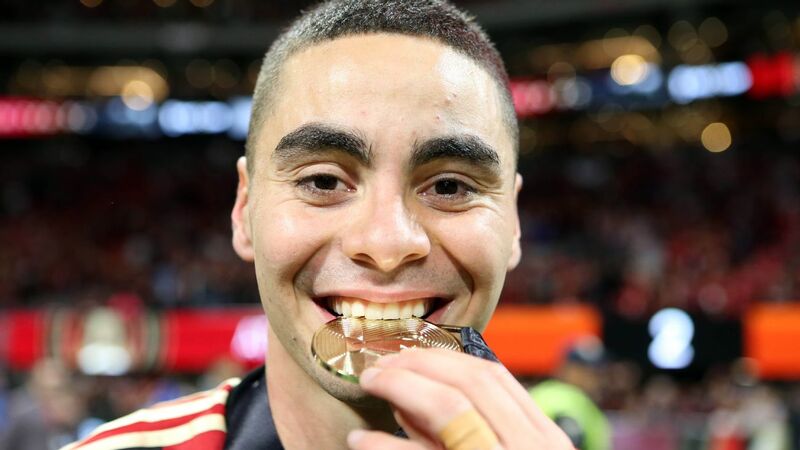 Yet all it took was a phone call from Martino, then just weeks into his new job in Atlanta, to convince Almiron to play for the former Paraguay national team coach, a man that he called his "idol." 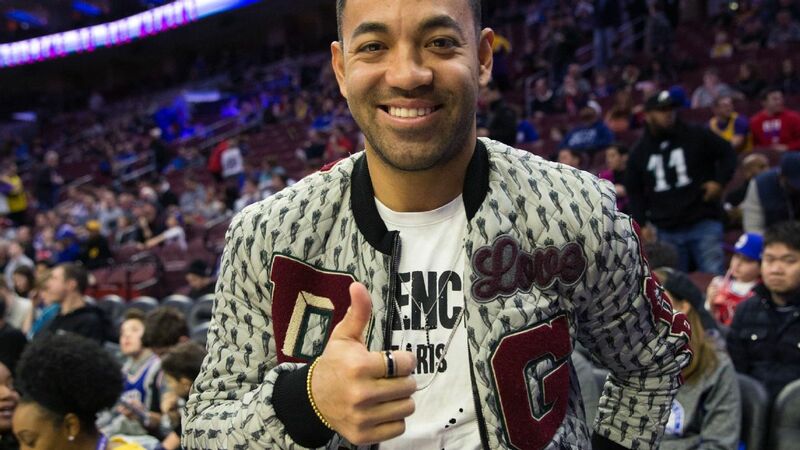 One would be hard-pressed to think of another coach in MLS with the kind of cache to convince a player of Almiron's caliber to come to MLS. It's why in the past two years, whenever South American radio or television referenced Atlanta United, it was hardly ever by its proper name, but rather "el equipo de Tata," "Tata's team." In many ways, MLS was finally taken seriously in the Americas because of Martino's arrival at Atlanta. After plucking Almiron out of Lanus, the great hunt for Independiente's Ezequiel Barco followed the next year, culminating with his MLS-record signing. The message was clear: Your rising star is on Atlanta's radar. 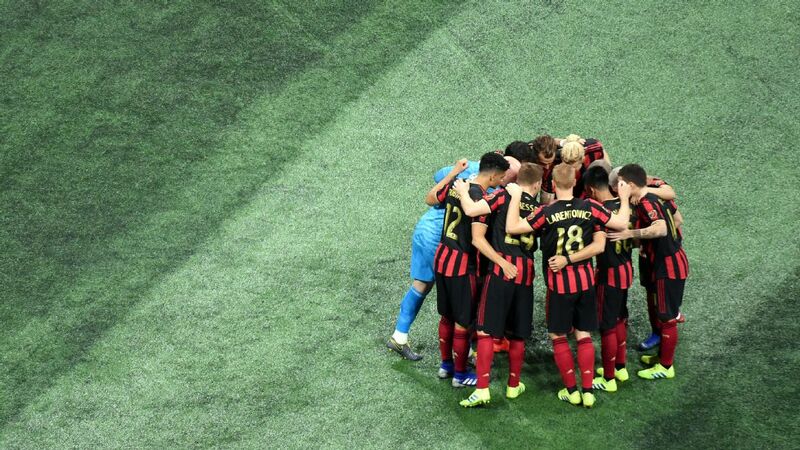 Martino established Atlanta United, and it's doubtful the team would have accomplished the same things -- reaching the playoffs in its inaugural season and in the hunt for this year's Supporters' Shield -- under a different coach. He made Atlanta United games must-see events, playing a type of "basketball" on a grass-field turf. 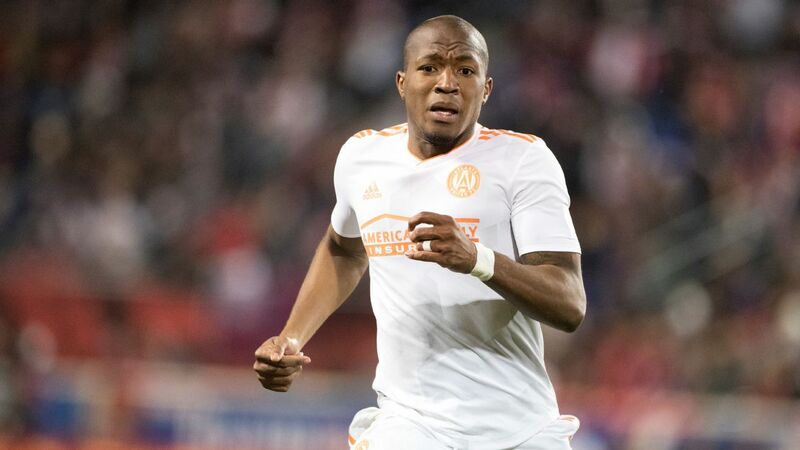 He employs a 4-3-2-1 formation that plays with an attacking style that is both fast-paced and breathtaking to watch, leading to some of the more lopsided scores in recent years, like 7-0 or 6-1, and to striker Josef Martinez breaking the long-standing single-season goals record in 2018. This was the team you could sell to your friends who usually thumbed their noses at MLS. It's not just at the player level in which the "Tata effect" is felt, either. It has also opened the door to big-name South American coaches coming to the league. Would the San Jose Earthquakes hiring Matias Almeyda ever have been a possibility three or four years ago? Or better yet, would Almeyda have considered coming to MLS if not for the trail blazed by Martino? It has ushered in a welcomed new age of managerial hires in the league. There are already rumors that Boca Juniors coach and former Columbus Crew player Guillermo Barros Schelotto is in the frame to replace Martino. 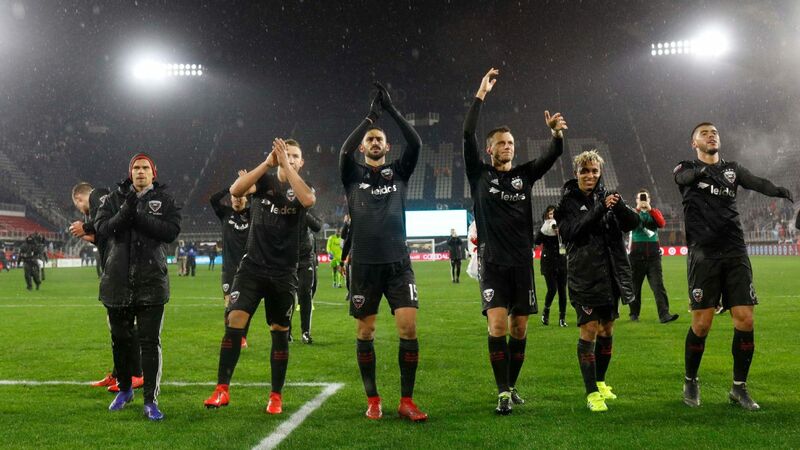 Imagine if the likes of River Plate's Marcelo Gallardo or Racing's Eduardo Coudet, both former MLS players, also made their way north -- Schelotto and Gallardo have guided their teams to this year's Copa Libertadores semifinals, Coudet is atop the Argentine table. Five years ago the mere thought might have sounded absurd; now, not so much. With the end of the season days away and the playoffs on the horizon, there is now the tricky balancing act of staying focused on the task at hand and not letting thoughts drift to next season. 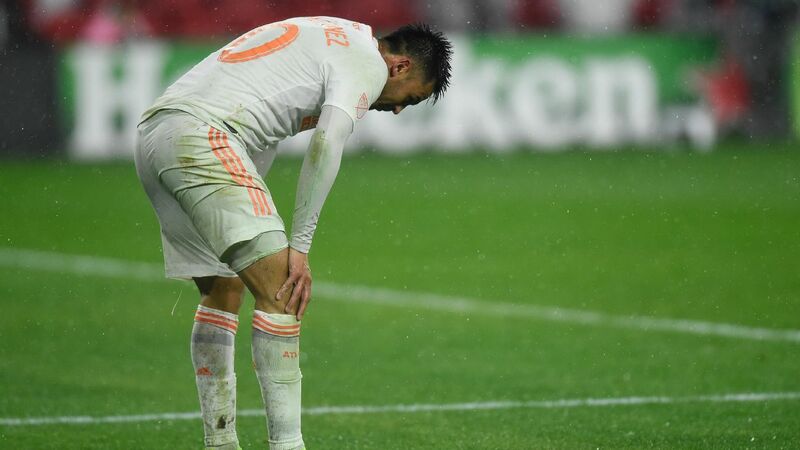 For most teams this would be a challenge, but Atlanta United's situation is unique in that its two top stars -- Almiron and Martinez -- were probably already leaving the team in the winter, so an offseason of change was expected. If anything, instead of being a distraction, the fact that Martino's exit from the team is now defined stands to serve as a galvanizing effect. 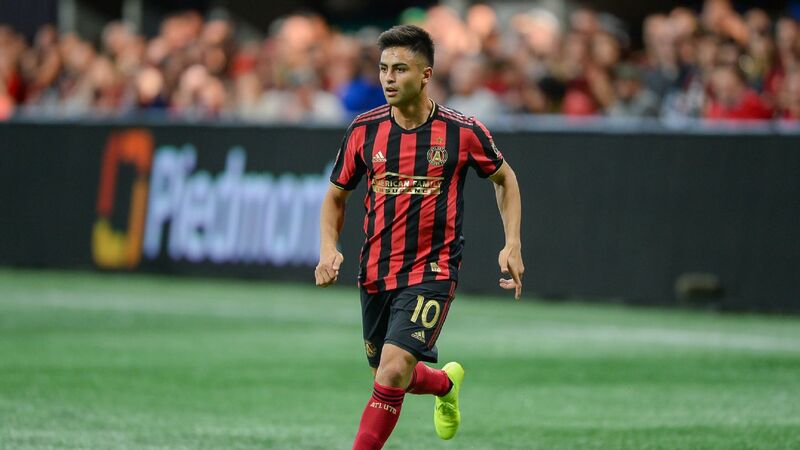 Going back to Almiron's words, Martino has long been respected by players across the South American continent, and in his two years in Atlanta he has made a similar impact on other members of the squad. Essentially, this team is playing for right now. For players and fans alike in Atlanta, it would only be fitting to send Martino out a winner with an MLS Cup.